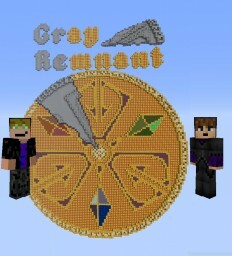 Hell Cave - An Underground Survival Map - Can you survive underground! 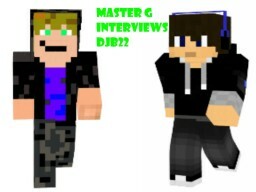 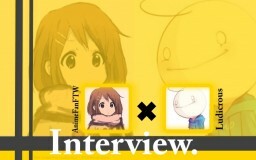 AnimeFan Interviews: My Interview with PMC Site Moderator, Ludicrous! 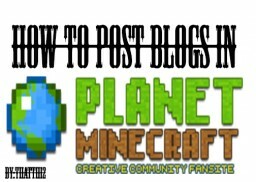 How to post blogs in Planet Minecraft!